A pack of 2 high-performing grinders that inverts traditional salt and pepper mills by putting the ceramic grinding mechanism at the top. 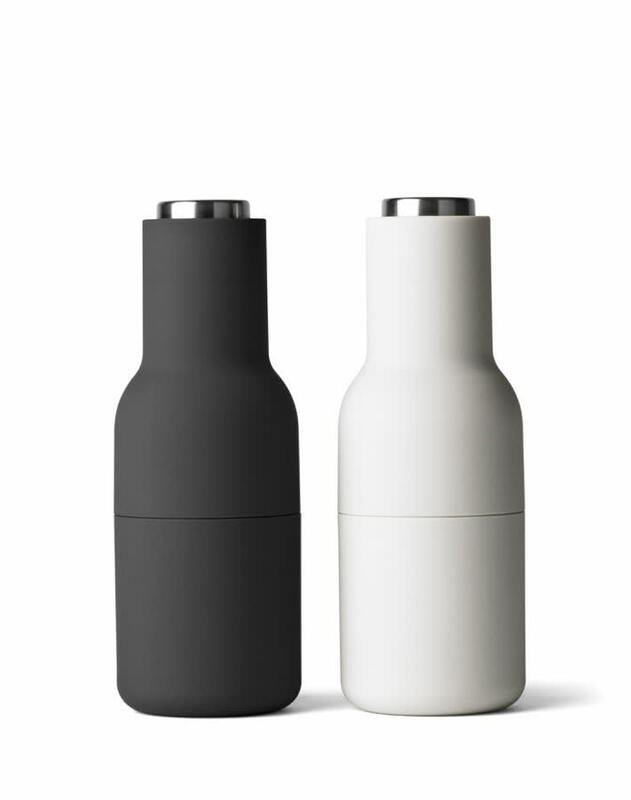 No more residue of salt and pepper gathering on tables. The top lets you adjust the required coarseness from fine to coarse.